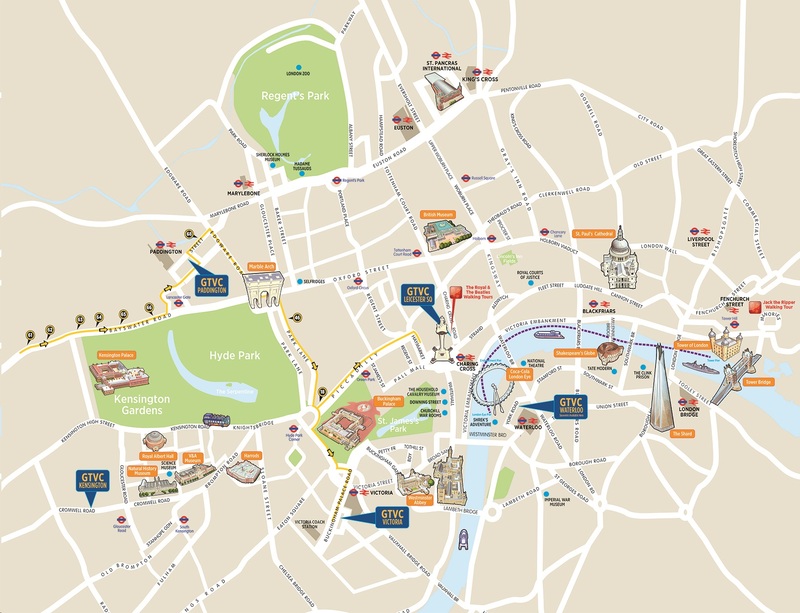 Operating in the morning and early evening only, the pick-up and drop-off route travels through the city’s most popular hotel districts, ready to transport you into the centre for a brilliant day of sightseeing and then back to your accommodation again in the evening. Pick-up service first bus starts at 7am and the last bus starts at 09.45am. Drop-off service in the early evenings, first bus starts at 4.56pm and the last bus starts at 6.28pm.